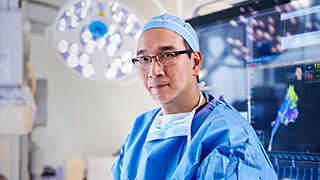 Sarcoma specialists at UT Southwestern Medical Center expertly diagnose and treat people with all varieties of this complex and relatively rare type of cancer. Offering the most sophisticated technologies and proven therapies, our multidisciplinary team delivers comprehensive sarcoma care. Recognized as leaders in treating both bone and soft-tissue sarcomas, our doctors are part of a caring sarcoma team that works with every patient to develop an individualized course of care to bring about the best possible outcomes. 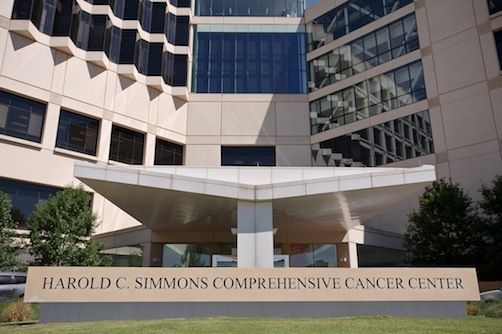 The Harold C. Simmons Comprehensive Cancer Center at UT Southwestern in Dallas delivers leading-edge care to sarcoma patients and their families. Sarcomas are cancers that originate in the body’s bones and soft tissues, such as muscle, fat, nerves, tendons, blood vessels, and the tissue around joints. Soft-tissue sarcomas can arise anywhere in the body, but they often develop on the arms, legs, chest, or abdomen. Bone sarcomas (“bone cancers”) usually develop in the legs, upper arms, and ribs. Sarcomas are relatively rare. Each year in the U.S., fewer than 15,000 people are diagnosed with soft-tissue sarcomas, and approximately 3,000 are diagnosed with bone sarcomas. 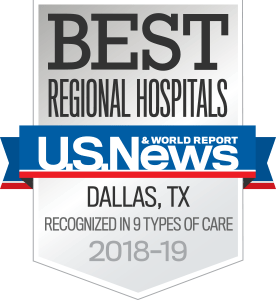 Patients at UT Southwestern Medical Center benefit from our multidisciplinary team of physicians who specialize in diagnosing and treating patients with all types of sarcomas. Our sarcoma specialists are part of the Harold C. Simmons Comprehensive Cancer Center, the only National Cancer Institute-designated Comprehensive Cancer Center in North Texas. They bring focused expertise and integrated, patient-centered care to this diverse group of cancers, offering the most current evidence-based diagnostic techniques and treatments. Our team partners with Children’s Health in Dallas to treat pediatric sarcoma patients. 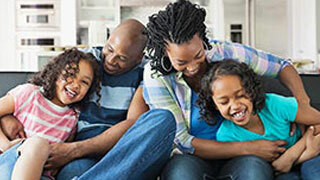 We also offer patients and families a range of cancer-related support services. Our team offers the latest tools and techniques for diagnosing sarcoma, including tissue biopsy and imaging. 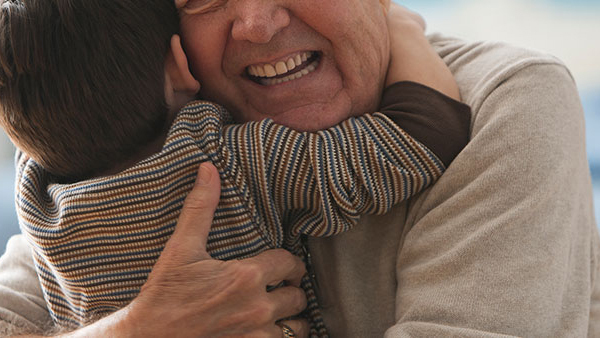 A precise diagnosis helps us better create a personalized treatment plan for each patient. 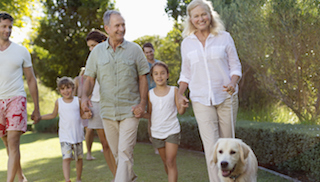 We specialize in treatments that include limb-sparing surgery, radiation therapy, and chemotherapy. And our support services mean that we’re here for our patients throughout their treatment and beyond with programs focused on rehabilitation, nutrition, survivorship, and more. UT Southwestern conducts clinical trials of the most promising new treatments aimed at improving the diagnosis and treatment of sarcoma and other cancers.